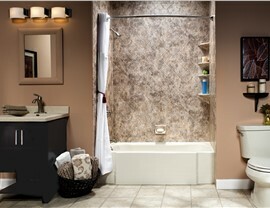 A bath conversion from Bath Planet is easy, efficient, and customized to fit your budget. 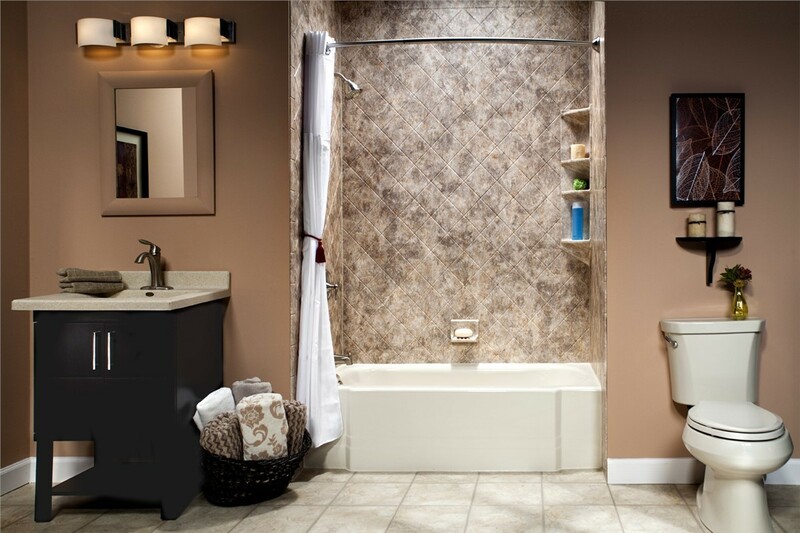 It’s important to all homeowners that their Elmira, NY bathroom meets their family’s needs. 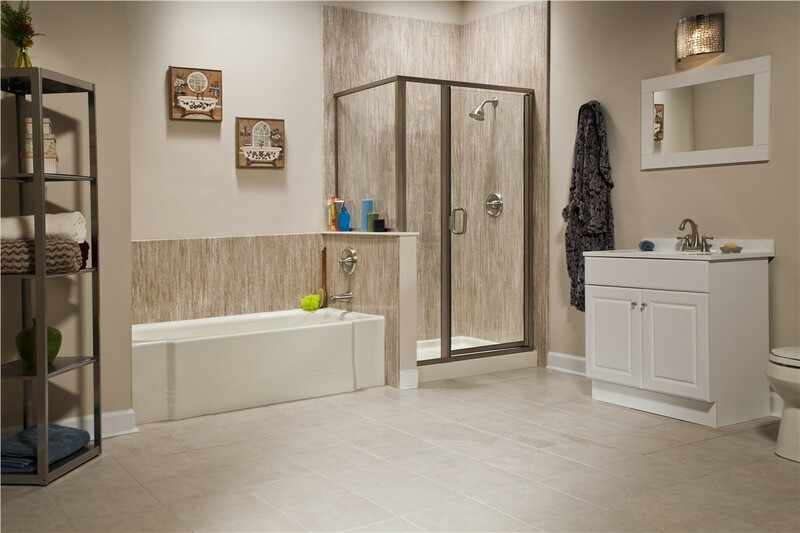 If your bathroom is no longer functioning the way you want, an affordable bathroom conversion from Bath Planet of Southern Tier may be exactly what you need. With our bathroom conversions, we can seamlessly convert your shower to a tub or tub to a shower, giving you the functionality and convenience you need. The professional bathroom remodel experts at Bath Planet of Southern Tier make the shower-to-bathtub conversion process easy. 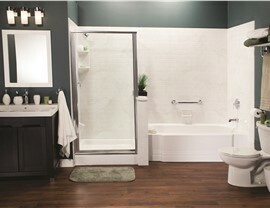 Your bath replacement process begins when one of our certified installers comes to you for an in-home consultation. At that time, he or she will answer questions about how we can convert your tub to a shower and take detailed measurements of your existing space. 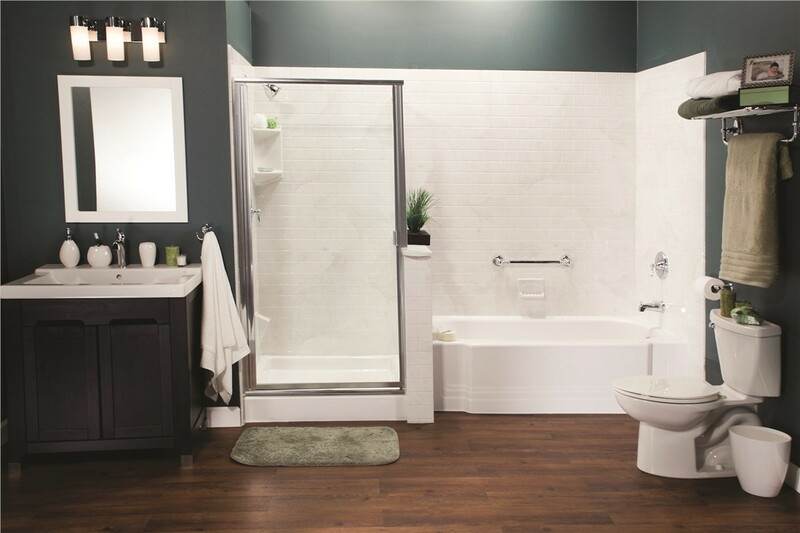 Then, based on those measurements, we will create a custom replacement tub or shower that fits seamlessly into your existing space for an efficient bathtub-to-shower conversion. A wide selection of styles, colors, and finishes to match any design taste. 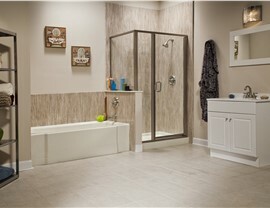 Numerous accessories, including ADA-approved grab bars and built-in seating. Durable, acrylic walls that resist dents, scratches, and fading. Mold- and mildew-resistant materials for easy cleaning and maintenance. 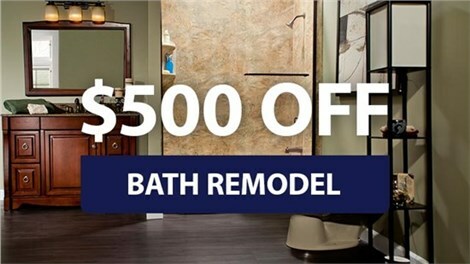 Our family-owned business prides itself on being the bathroom remodeling company you can trust. In addition to our premium shower-to-tub conversion results, we focus on delivering superior customer service that exceeds expectations. It is our goal to deliver 100% satisfaction, and we work every day to achieve it. 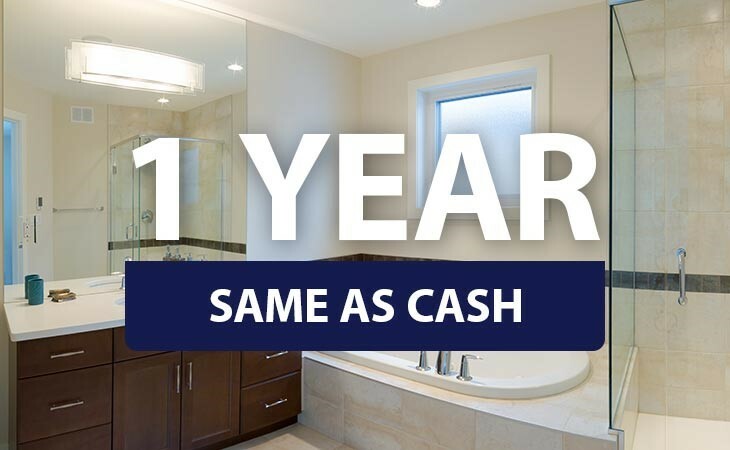 To begin your bathroom conversion today, contact the professional Southern Tier bathroom remodelers in Elmira, NY that are committed to exceeding expectations and delivering premium craftsmanship. Give us a call or complete our online request form to schedule your free, no-obligation consultation today!